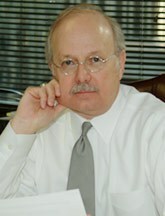 James A. Jennings is a director and founding member of the firm. In his practice, he focuses on complex civil litigation. Board of Directors, Oklahoma Attorneys Mutual Insurance Co.